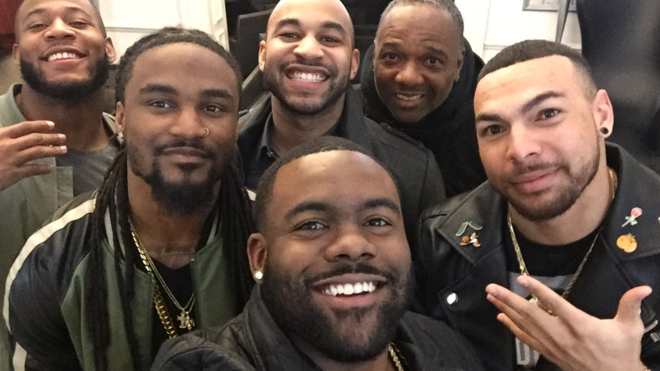 Six black NFL players have allegedly been refused entry by Door Supervisors at a London nightclub because they where to urban for the venue. Mark Ingram, running back for the New Orleans Saints, made the claim on Twitter shortly after midnight this morning. The athlete was out with teammates and friends, including fellow Saints Vonn Bell and Sterling Moore. Writing on Twitter, Mr Ingram said that the group had dinner in Mayfair before travelling to Cirque Le Soir, a circus-themed nightclub close to London’s Carnaby Street. “We pull up to Cirque Le Soir where we have reservations,” he wrote. “They told us that they were “6 big guys” that are too “urban”, but nobody [was] taller than 5’11,” he added.